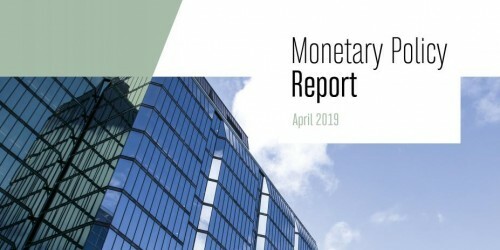 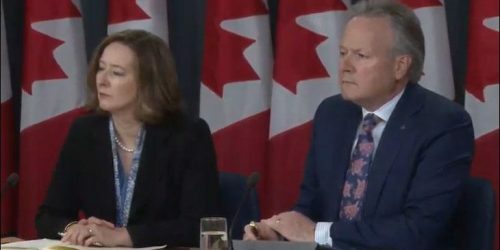 Deputy Governor John Murray discusses monetary policy decision-making at the Bank of Canada. 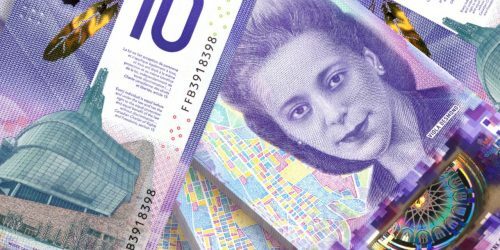 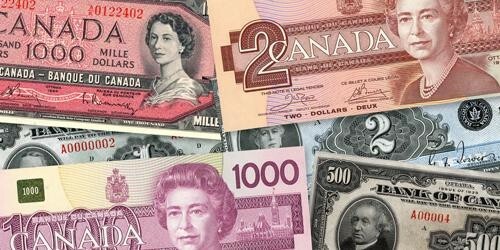 Minister of Finance Jim Flaherty and Governor Mark Carney today unveiled the new and more secure $20 polymer bank note at the Bank of Canada’s head office, on Wellington Street in Ottawa. 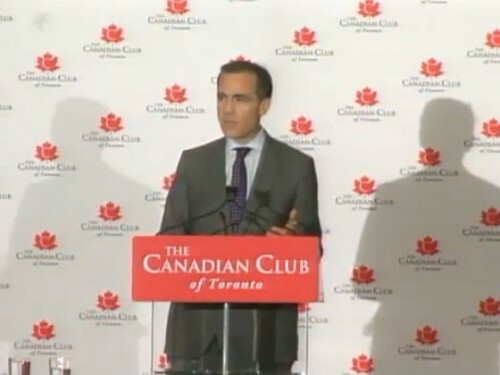 Mark Carney, the Governor of the Bank of Canada, delivers an acceptance speech before the Canadian Club of Toronto.